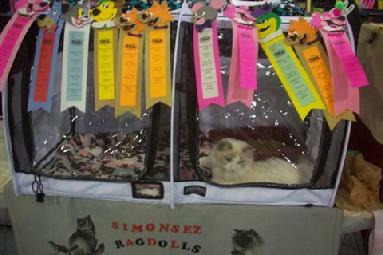 I am so proud of my two Simonsezz kittens that are being shown in Europe. 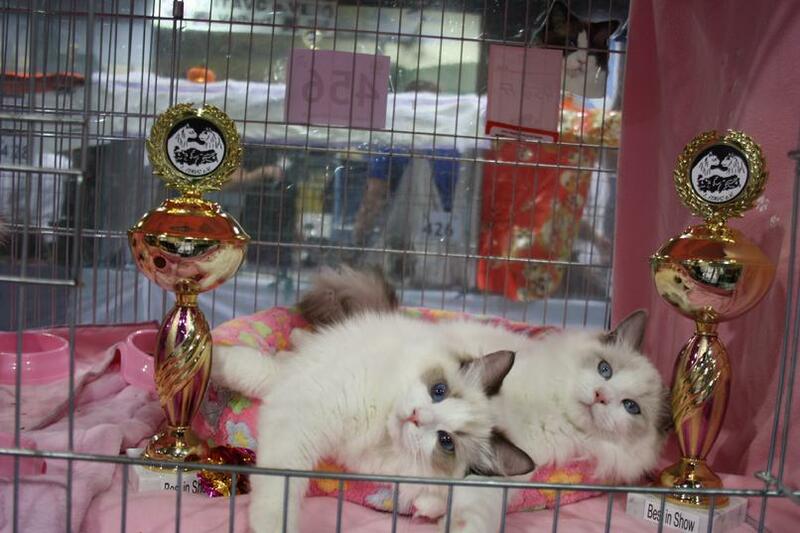 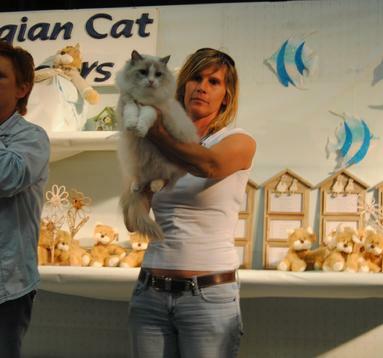 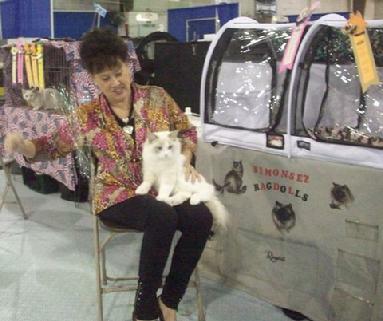 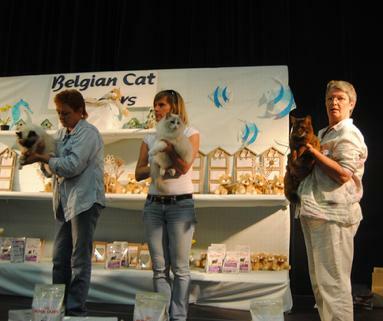 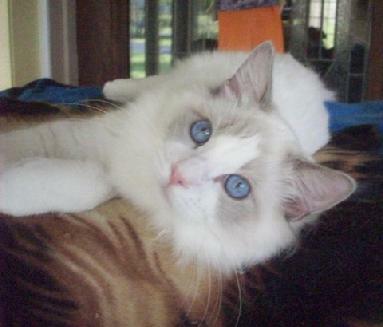 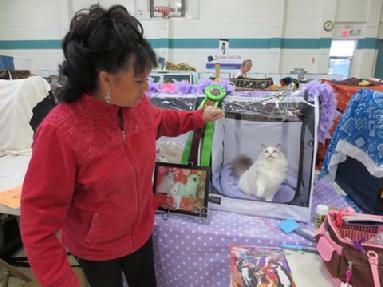 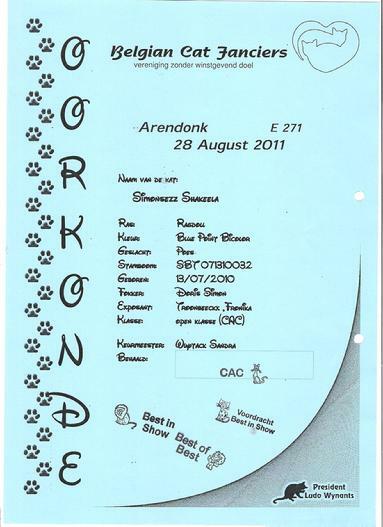 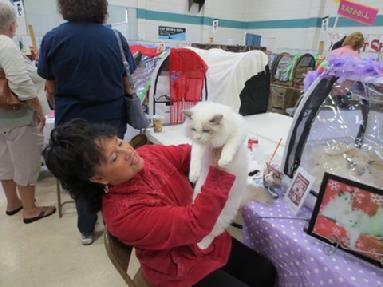 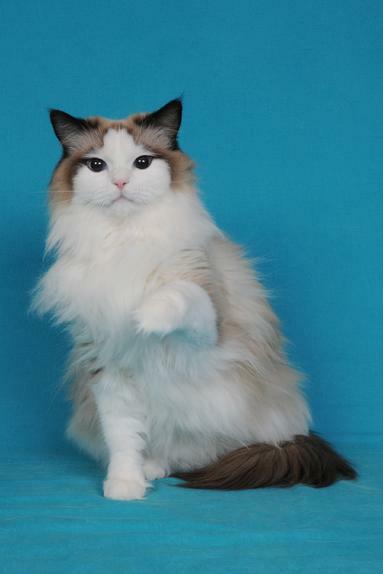 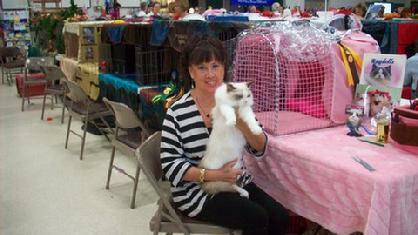 They are now owned by Angeline and her Dollsparadise cattery in Holland.. Angeline is doing a fine job showing them. 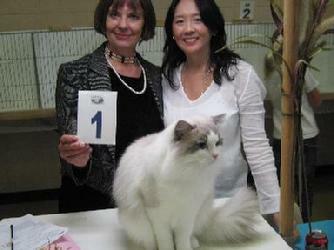 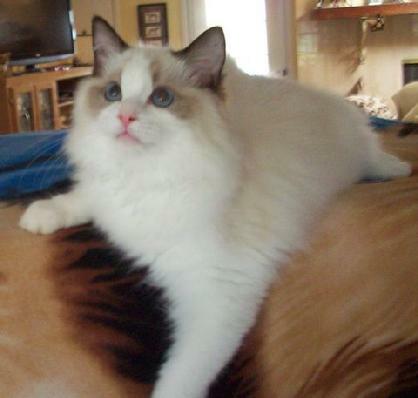 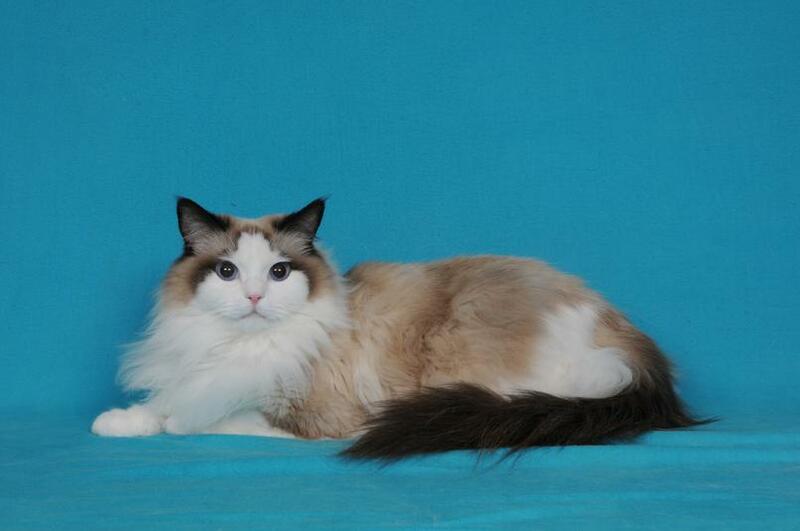 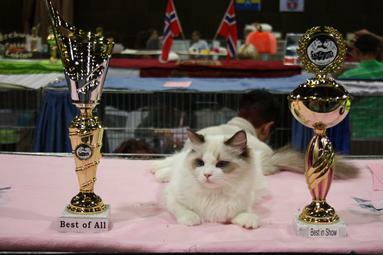 This outstanding Seal Bicolor kitten received 5 finals at his first cat show and was only 4 months old. 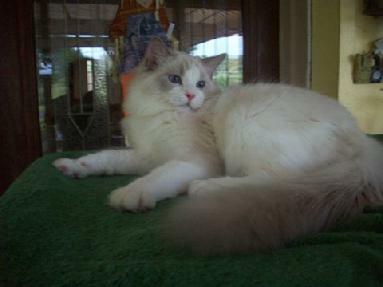 He is out of Babydolls Purlee Sugar and Ragmar Under Wraps.